This coming Sunday, May 8th, is Mother’s Day. It is a very special occasion at Natureworks. We invite you to visit with your mom or your grandmother or special aunt- many women have made a big difference in our lives. Stroll our beautiful organic demonstration gardens and shop our greenhouse and benches for unique and colorful plants. 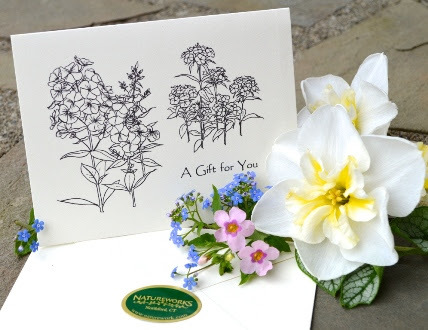 Did you know that you can order a Natureworks Gift Certificate on line and have it mailed directly to your mom? Call right away and we will still have time to send it to her. 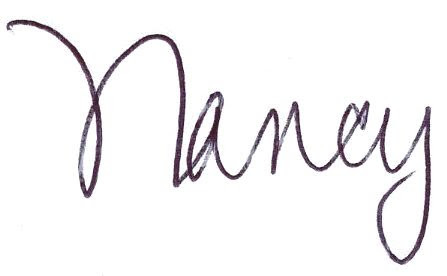 Better yet, if you live far away but your mom lives nearby and shops at Natureworks, we can arrange to have her gift certificate waiting for her on Mother’s Day. When she comes in to pick it up, we will let her choose a flowering annual as a special extra gift. We have roses, peonies, irises, and all sorts of classic garden flowers in stock for your mom to choose from. 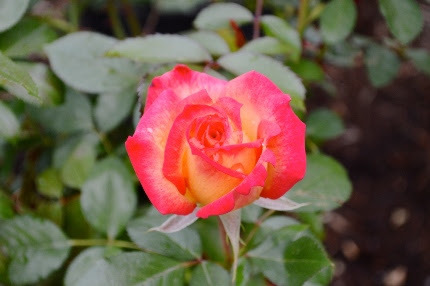 We have classic plants such as roses, azaleas, bleeding hearts, peonies, and clematis. We also have all kinds of very unusual, interesting plants that will make your mom’s garden very special. All moms who visit Naturworks on Sunday can register to win a gorgeous flowering hanging basket. The drawing will take place when we close at 5 pm and you don’t have to be present to win. Many of our employees who will be working on Sunday are moms themselves. It is a very special day here at our nursery. 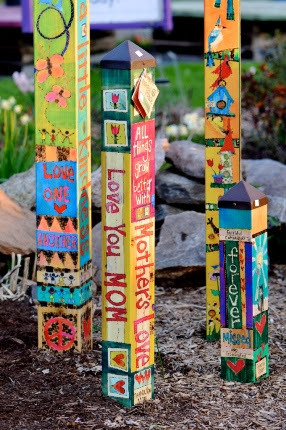 Make it a part of your Mother’s Day tradition to visit Natureworks and then go home and give your mom the best gift ever- the gift of a beautiful garden.